Lara has been a licensed realtor for over fifteen years and a valley resident since 2004. While raising two daughters in Arcadia, she has become an integral part of the community through her philanthropic efforts, and her many valued friendships. Lara’s “Can Do” attitude has brought her much success over the years and endeared her to her many clients, both buyers and sellers. Her passion for real estate, particularly the luxury market, drives her to continuously seek innovative means to succeed in an ever-changing market. 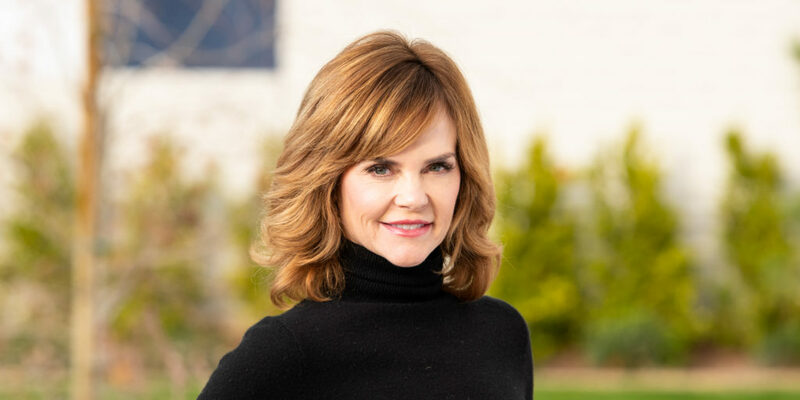 As a licensed Realtor® in Arizona, Shawna provides Strategic Marketing and Transaction Management services to her clients across the Arcadia, Paradise Valley, Camelback Corridor and Scottsdale markets. 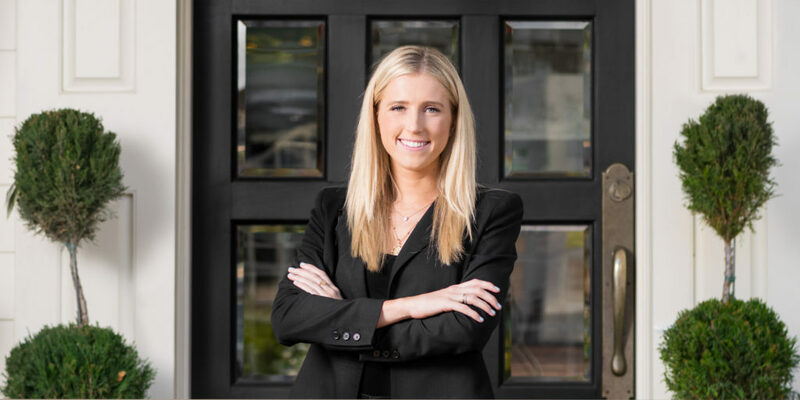 Her business is built on: Dedication, Communication, Ethics, & Trust while embodying the ability to cater and adapt to all of her client’s Real Estate needs. Passionate to her craft, she continuously seeks to stay ahead of the game when it comes to market education and trends. Having sold real estate for nearly 20 years, Shawna has amassed valued clients and friends as she takes them through the intricacies of buying and selling real estate. 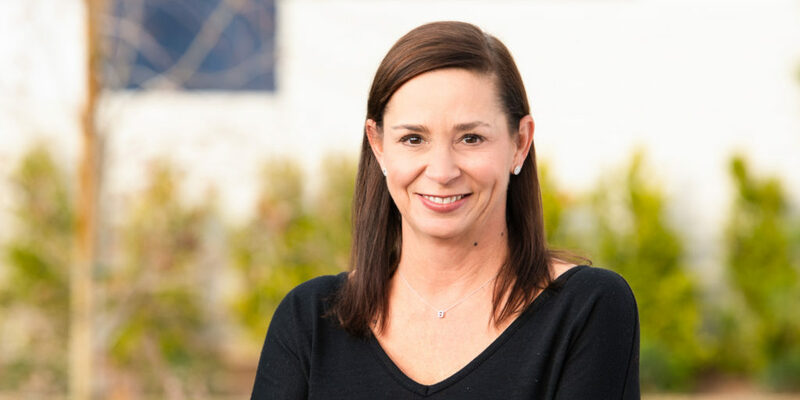 With a passion for family, philanthropy, fitness and fun, Shawna lives, works and plays in Arcadia with her family of 5. Breena Westfall has been a dedicated real estate professional for nearly 12 years. Breena assists her clients in purchasing their primary residences, investment properties and secondary residences. She truly enjoys finding the best solution for her clients and takes a proactive approach in finding the right property for her clients. She has exceptional relationships with her industry partners in lending, home inspectors, home warranty, and title professionals to make your transaction process effortless. 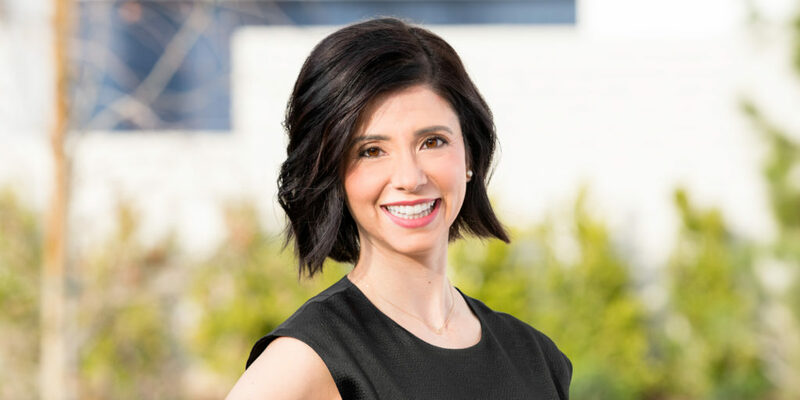 Brooke Francis is licensed in both Arizona and California. Understanding the relocation process as well as the vacation home market between the two states. Her background in marketing and communication as led her to her career in real estate. She is an avid listener, networker, and true people person. Her passion and dedication is to serve the community she has called home for the last 20 years. 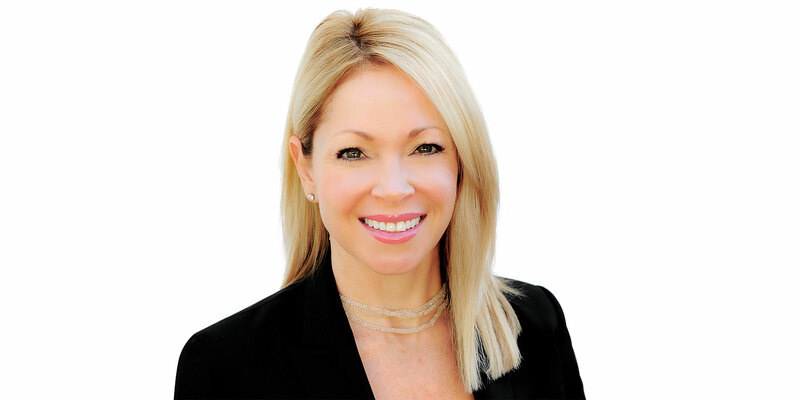 Brooke provides an honest, loyal, and trustworthy buying and selling process to her clients. Her go getter attitude and spirit is comforting for a first time home buyer or an avid purchaser. Understanding the importance of marketing, Brooke provides a deeper look into current real estate trends.